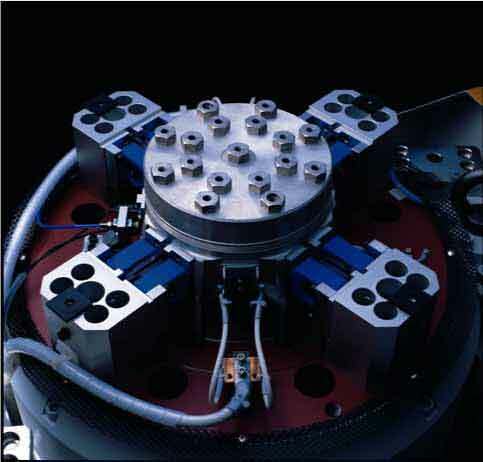 Long duration shock tests require high velocity and large displacement. 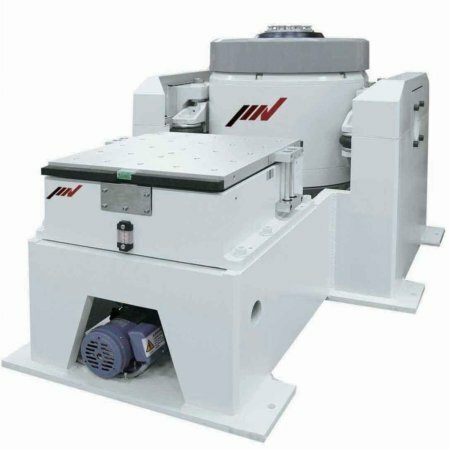 J-series is a high-functionality system that offers usability and durability. 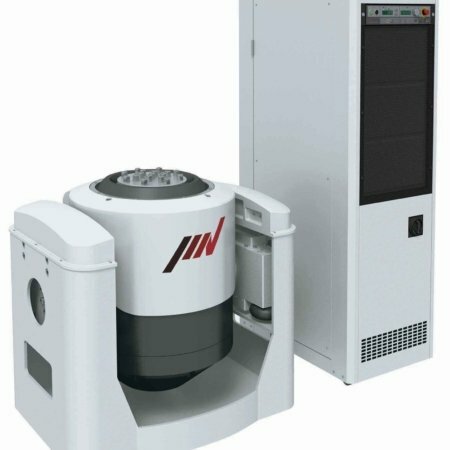 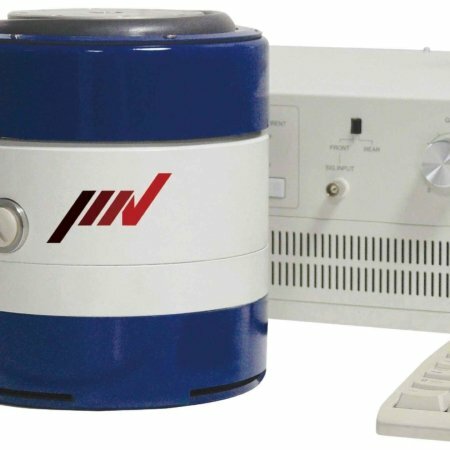 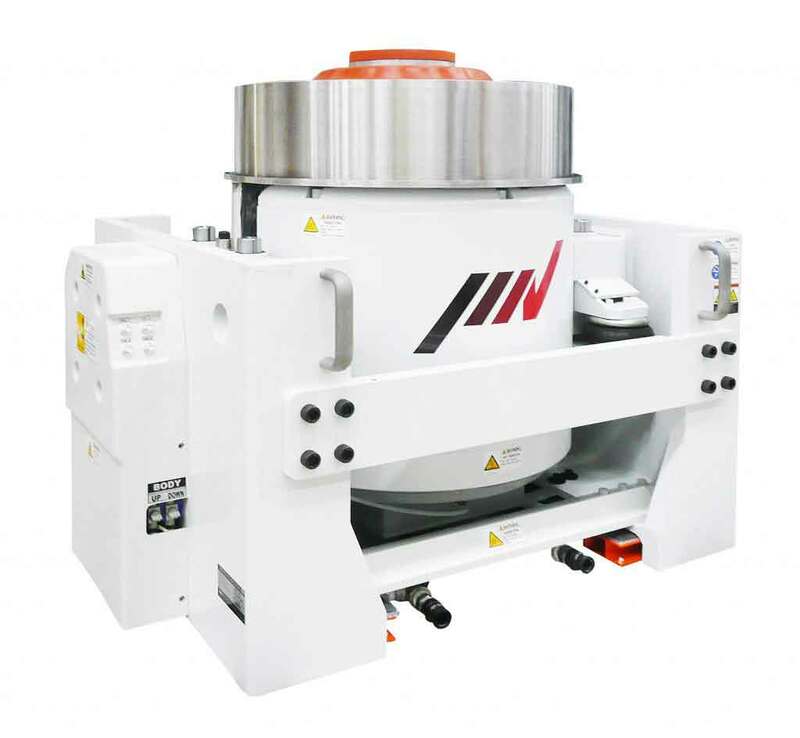 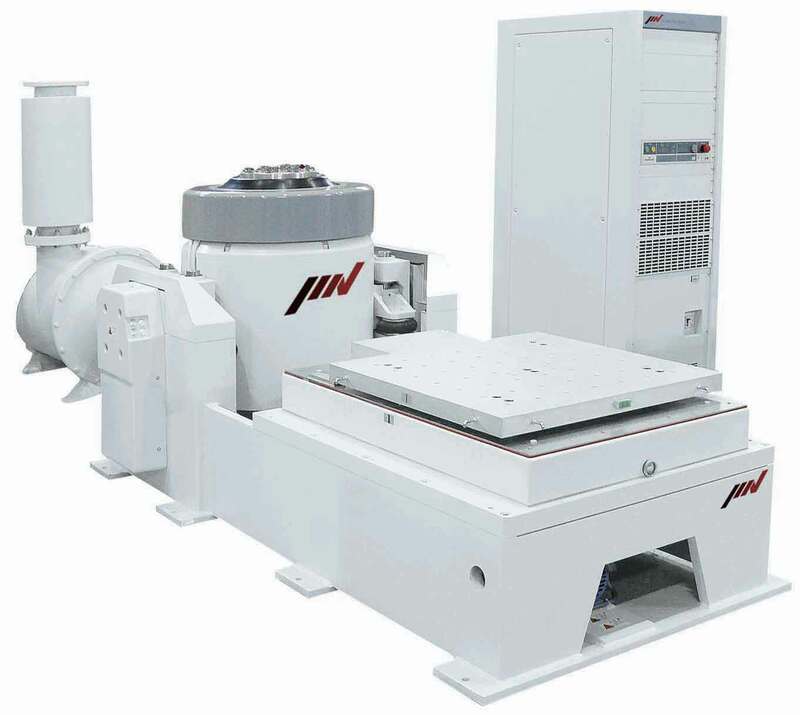 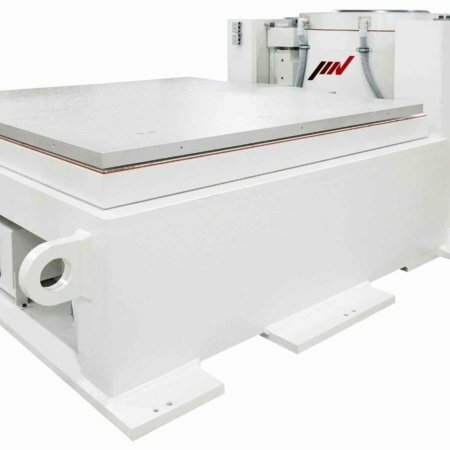 Furnished with functions that accommodate high velocity and large displacement testing.